Always one step ahead, Alphawave has a range of successful IoT products already available for purchase. We’ve also shared these IoT expertise throughout our services companies. Polymorph is a team of creative designers and developers who collaborate every day to make technology and lifestyle work in harmony. They create beautiful and practical mobile and IoT applications that deliver value for their clients. 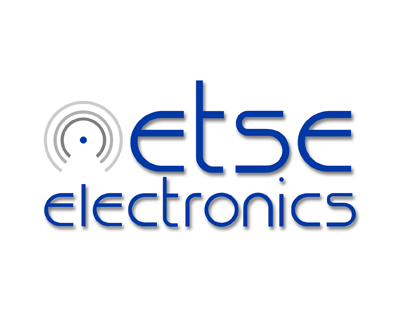 Etse Electronics is a team made up of innovative engineers – all working together to find reliable, practical solutions for challenging problems. From livestock protection to Bluetooth innovations and satellite comms, our core skill-sets include radio-frequency and microwave electronic design, GSM, GPS, RF modems, microprocessors embedded systems and software. 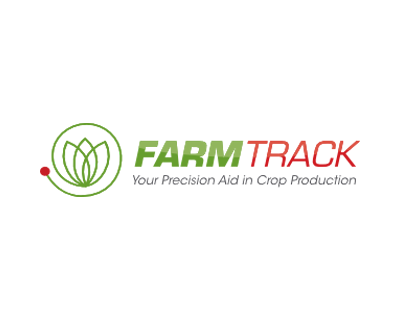 FarmTrack is an IoT solution that tracks and sends live data from all of your farm vehicles directly to your device of choice. Users receive all of this pivotal data in an easy-to-use format so that they can accurately determine the efficiency of routine procedures (like crop-spraying) as well as the general use of their farm vehicles. 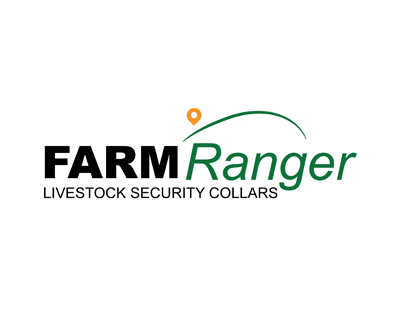 With more than 15 years’ of experience, FarmRanger is a market-leading IoT product and service that offers farmers peace-of-mind at all times of the day or night. Our devices track and monitor livestock so that, in the event of a predator attack or burglary attempt, you’ll receive a notification on your mobile device with all the necessary information needed to tend to your animals.